One of England's most versatile string ensembles and Associate Ensemble to Anglia Ruskin University. 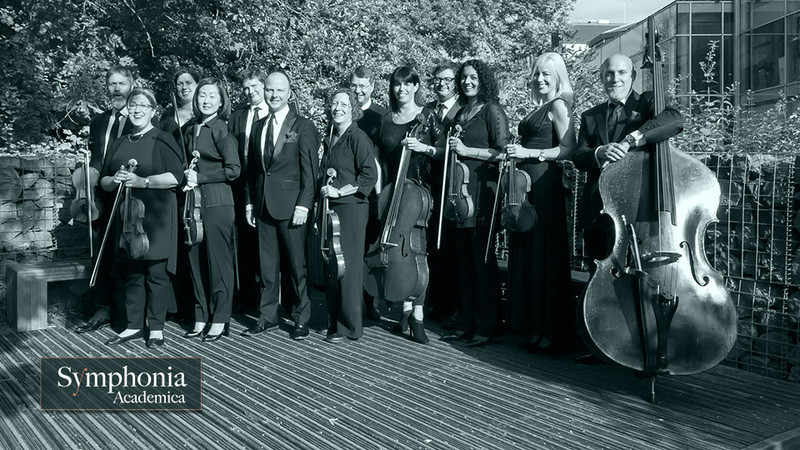 Symphonia Academica is one of the country's most versatile and engaging string chamber ensembles, whose members perform internationally with some of London's finest orchestras. Artistic Director, Peter Bussereau, leads a dynamic group of musicians to perform classical works from the most intimate of settings to the concert hall. 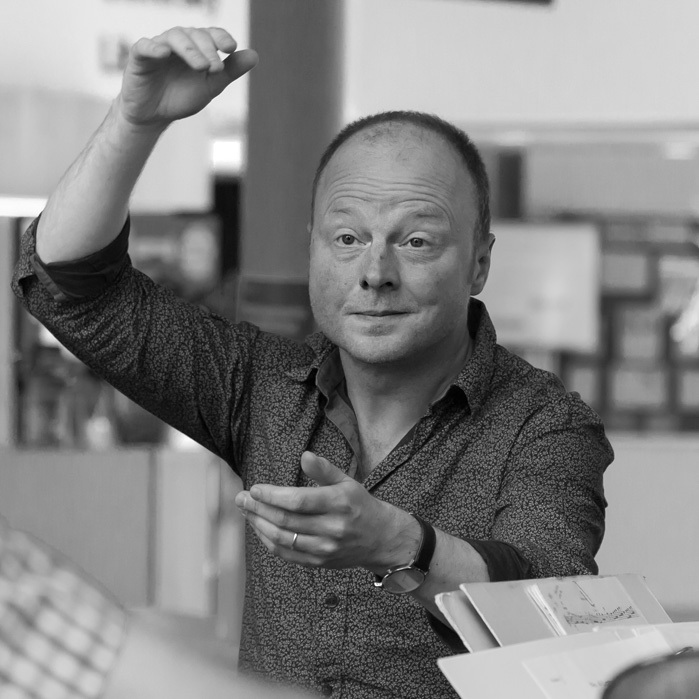 "Our aim is to engage with the audience in a relaxed and informative style, drawing them into the music." Following a highly successful residency at the University of Bedfordshire, the ensemble is excited to now be the Associate Ensemble at Anglia Ruskin University in the East of England. The closing night of the English music festival with Roderick Williams singing Butterworth's A Shropshire Lad and Michael Hurd's Shore Leave. Performing to schools around Cambridgeshire as part of the Cambridgeshire Music Hub Live festival. A performance of Mozart piano concerto K466 and the first performance Alex Woolf's piano quintet with acclaimed pianist Clare Hammond for Luton Music Club. With award-winning young pianist Julian Trevelyan the ensemble has performed Brahms piano quartet in G minor at Cambridge's prestigious Fitzwilliam Museum. With the generous support of the William Alwyn Foundation, the ensemble has performed Alwyn's Concerto Grosso No 2 for String Orchestra and the first quartet by Doreen Carwithen, Alwyn's wife. Works by young composers as part of the Cambridge music festival, including the first performance Alex Woolf's violin sonata.